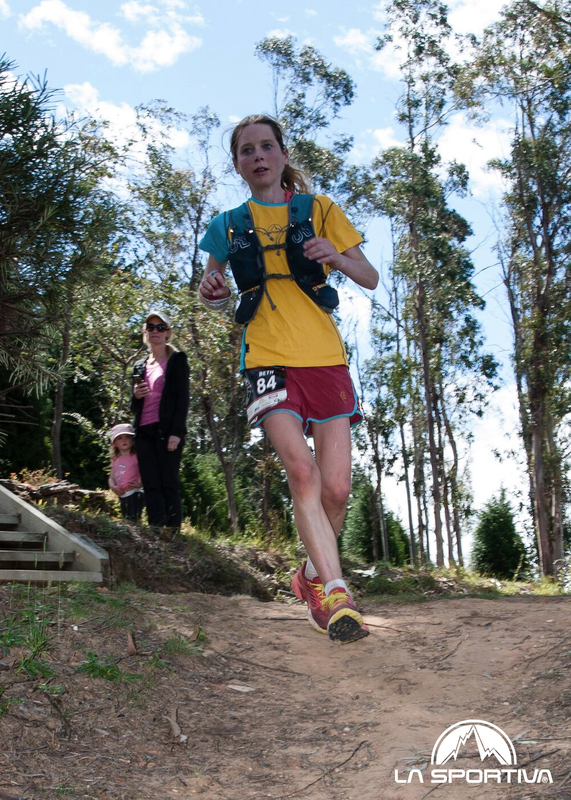 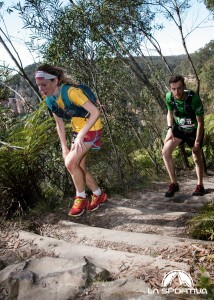 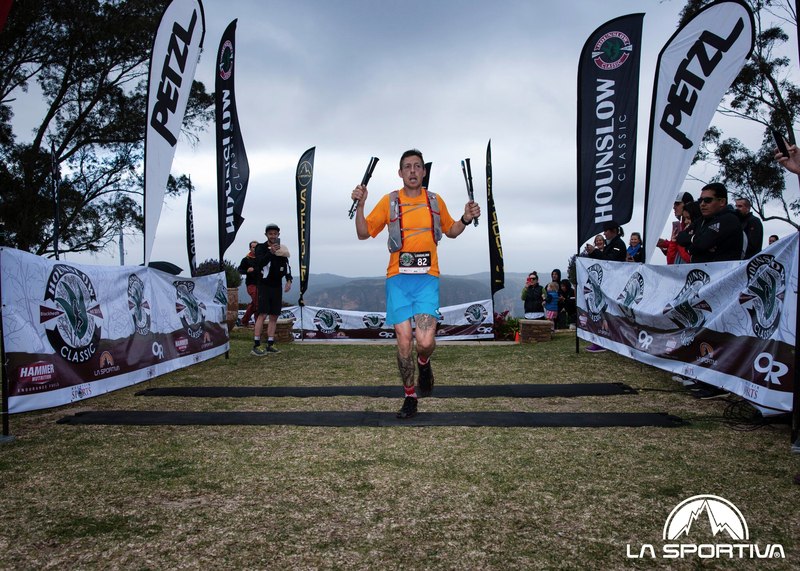 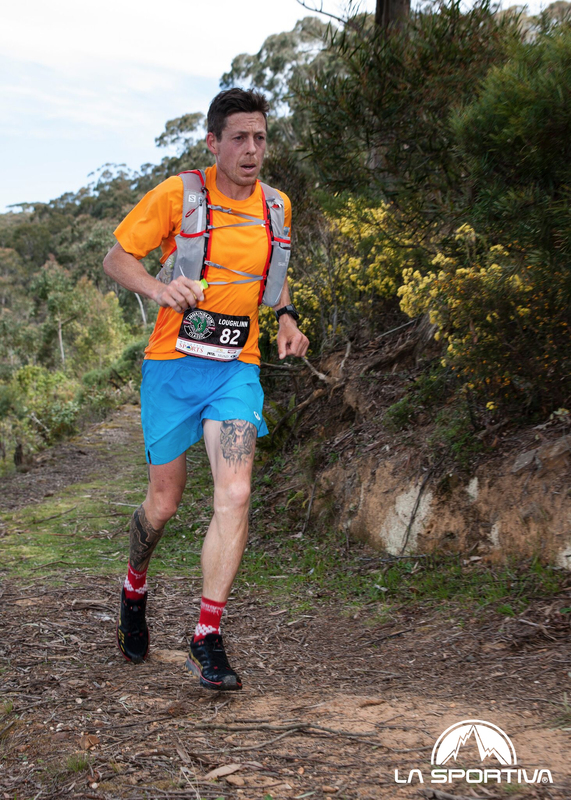 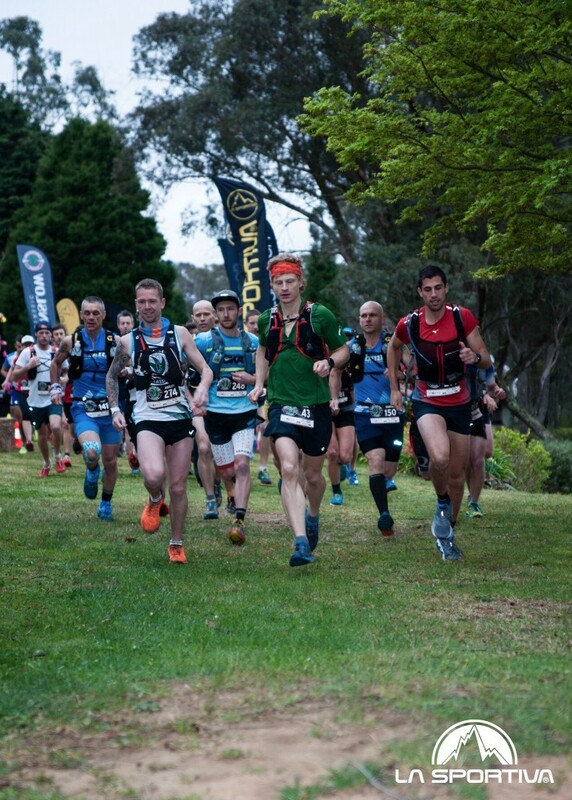 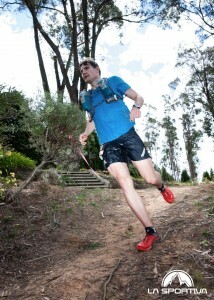 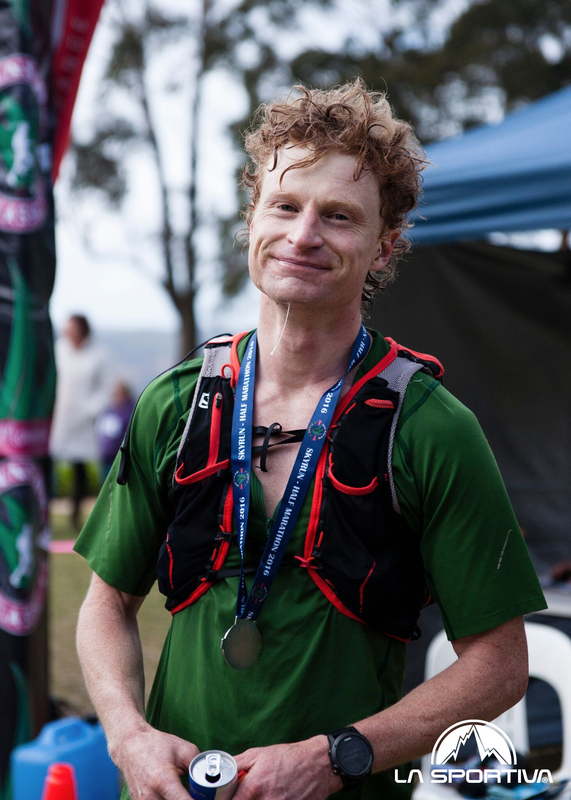 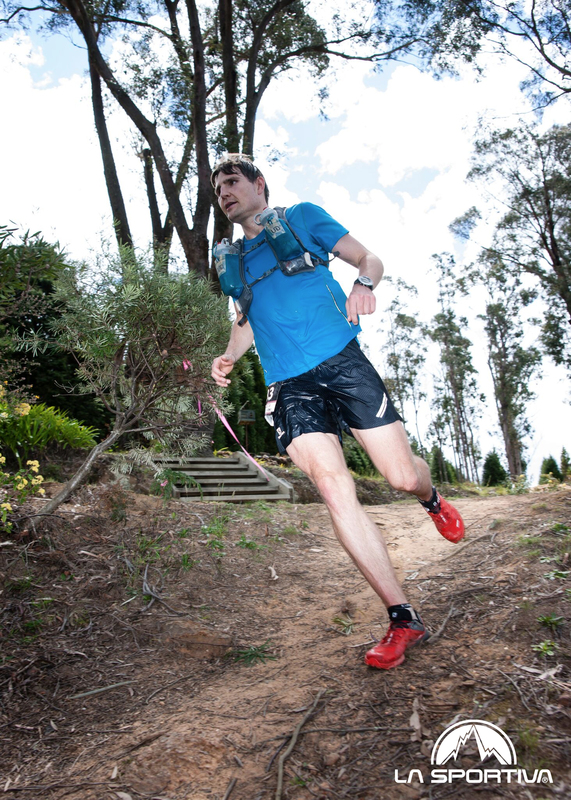 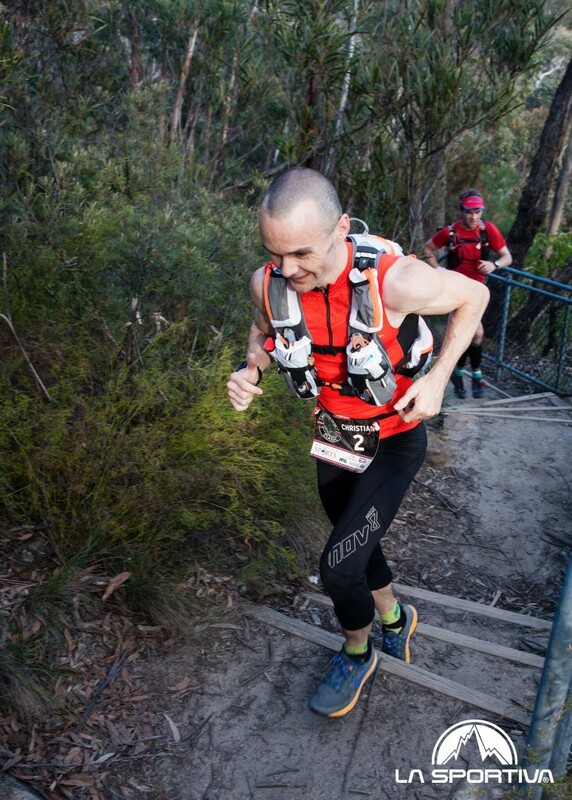 The 2nd edition of the Hounslow Classic SkyRun started at Allviews Escape on the high cliffs above the Grose Valley in the Blue Mountains, New South Wales. 2 races over the weekend took runners into and out of the Grose, 8 times for the UltraSkyMarathon with 4500m vert climbed in a distance of 68km and only twice for the 19km SkyRun with 1500m in vert! 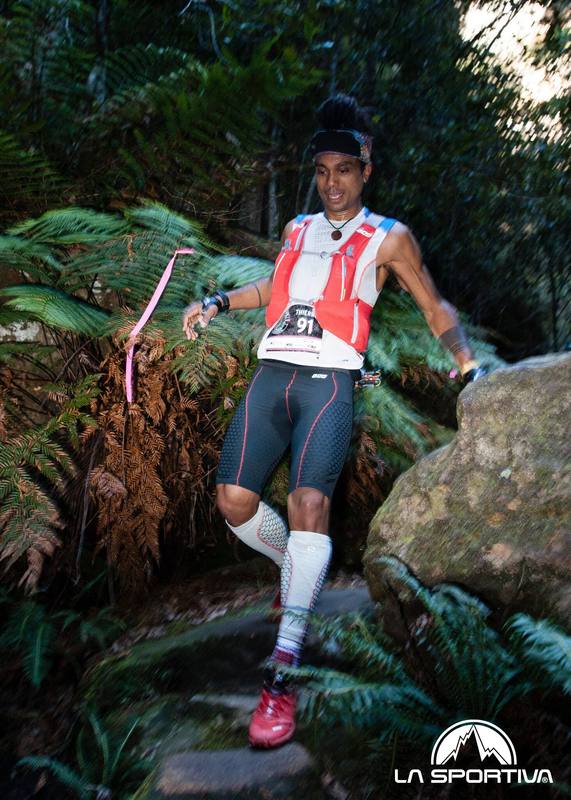 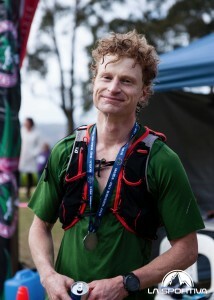 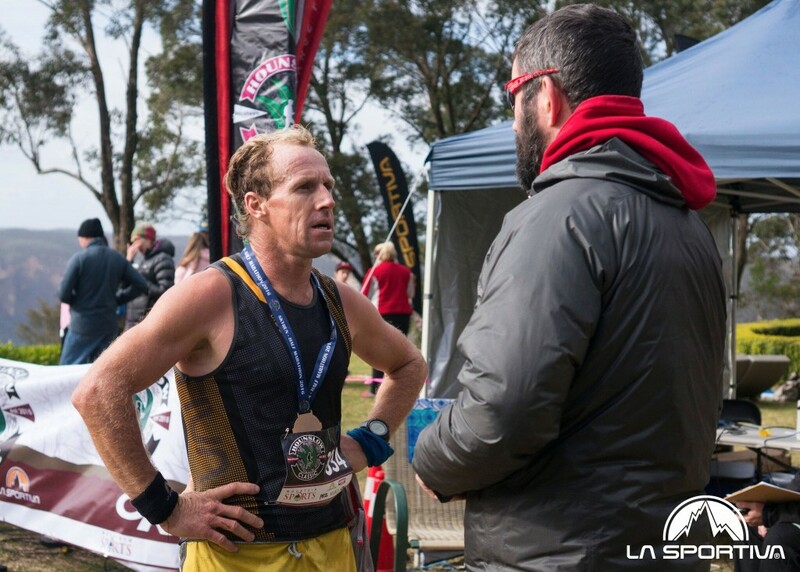 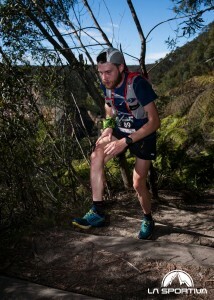 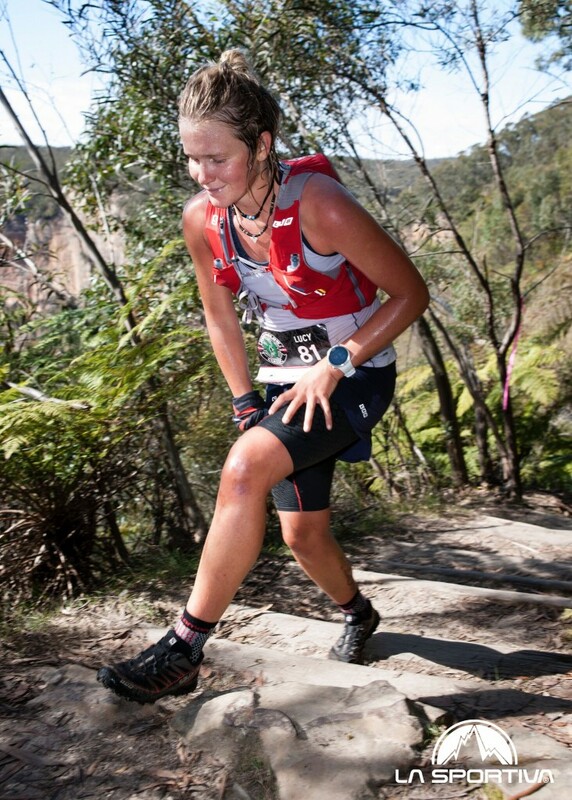 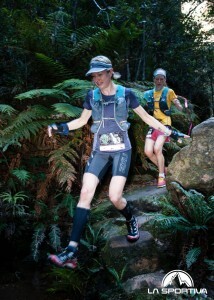 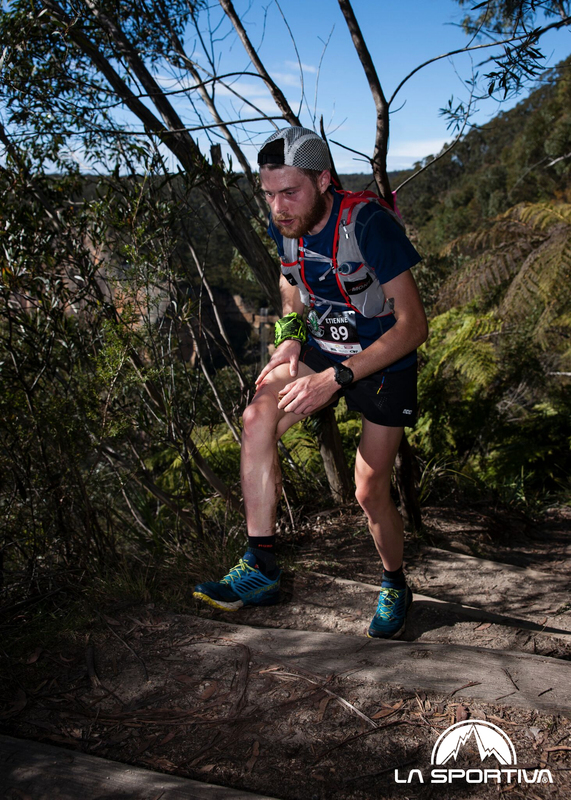 These pictures captured the toughness of the course and the runners that took on one of Australia’s hardest trail races….